Whether you’re new to BiggerPockets.com or to social networking, we want to make sure you’re as comfortable as possible utilizing the key features available on our site. 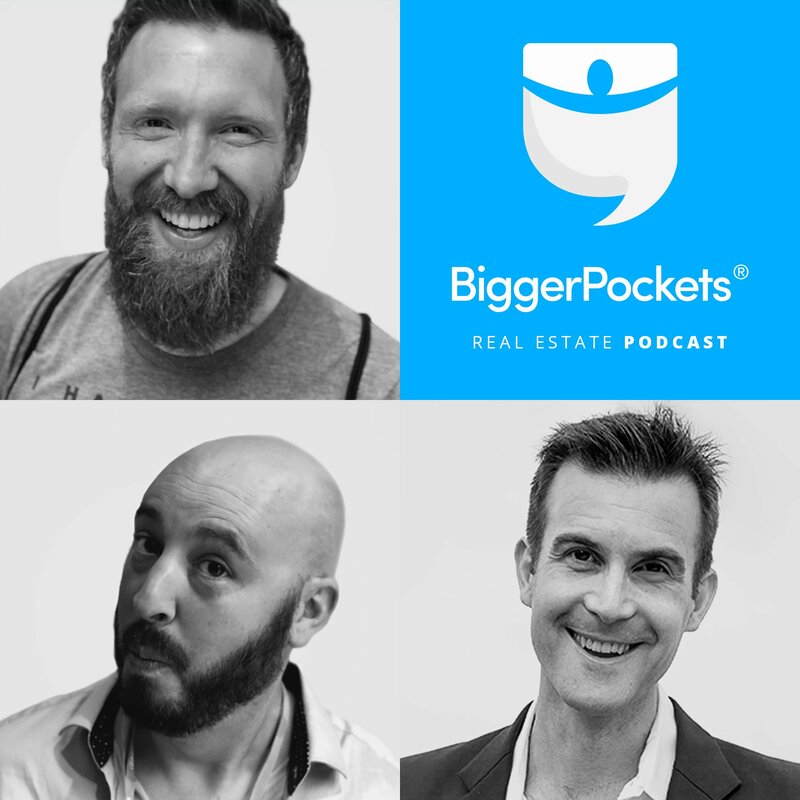 If you’re not already engaging across all areas of BiggerPockets, you’re missing out on opportunities to build your network and to grow your business. The presentation below walks you through how to use the most important areas of the site, and provides tips and best practices. Please bookmark this for further use and be sure to share it with your friends and colleagues. Special thanks to Arthur Garcia for his help in assembling it!